This week I was joined at Anfield on the main stage by internet sensation Richy Sheehy aka Kevin Murphy ‘Corks biggest Liverpool fan’ to perform the “We’ve Got Salah…” song. I uploaded the video of the performance to my Facebook page & the internet exploded with 2.5M views in 2 days 🤷‍♂️ & the song is now being sung all over the world! I’m delighted to announce Richy & I will be recreating the performance at a special event I am holding to raise funds for Spider-Ede – we are helping raise £300,000 to give a little girl Edie May life saving treatment in Mexico. Vote for Marc Kenny “Best Live Entertainer” at Liverpool Lifestyle Awards! What an honour & an incredible end to 2017. 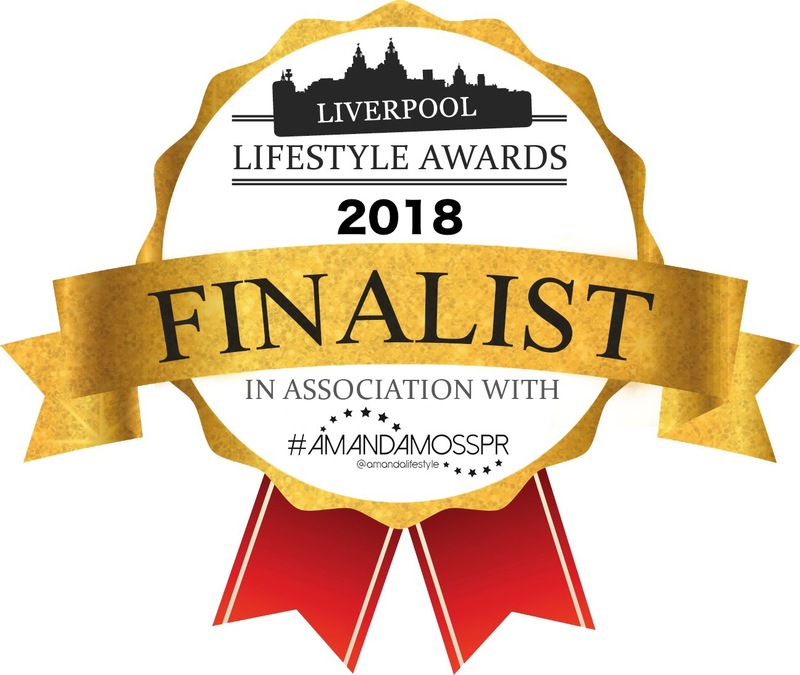 I’ve been nominated for “Best Live Entertainer” & I’m now a finalist at Liverpool Lifestyle Awards taking place in March 2018. Please head over to the Lifestyle Awards website to register your vote! Happy New Year & thank you for your support!! !